All atmospheres that are publicly available on Ambient Mixer are licensed under the Creative Commons Sampling Plus 1.0 License. This license is retired but still valid. What it does is, it basically allows you to use the file – even commercially – for mashups and the like, as long as you attribute the creators. The best way to do this is by linking to the atmosphere on Ambient-Mixer.com. To be on the safest side, we recomment you to ask a lawyer for further details, since in other countries the laws might be different. The audio atmospheres are created by our users. They can also upload audio samples to use them in their mixes. If a user did upload an audio file that was not created by them or where the appropriate rights are missing, they violate our terms & conditions. The audio files you upload are not shared, except if you select the sample to be released under the Creative Commons Sampling Plus 1.0 License. We recommend that you release the audio files that you have recorded by yourself under this license so others can use it as well, as long as they give attribution to you. If you upload audio files from other sources, you need to be sure you have the right to use them. Never use the Creative Commons Sampling Plus 1.0 License for them, except they already come with that type of license. To avoid that you share or use an atmosphere with audio that has been uploaded without permission, we recommend that you create your own audio samples and create the atmosphere by yourself. As long as you do not publish the atmosphere and audio samples, you can use different licenses as well. 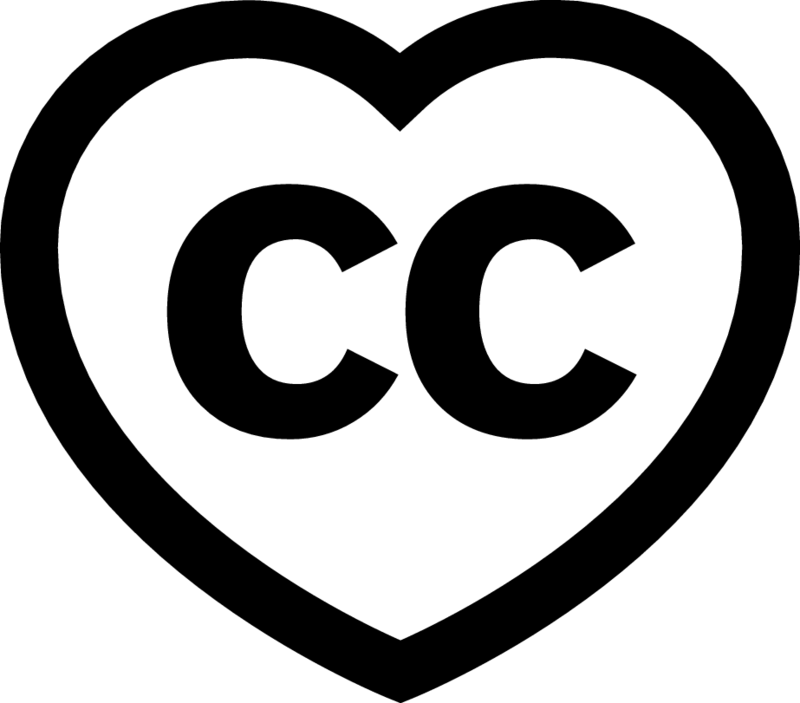 FAQ – What is that creative commons licensing thing?